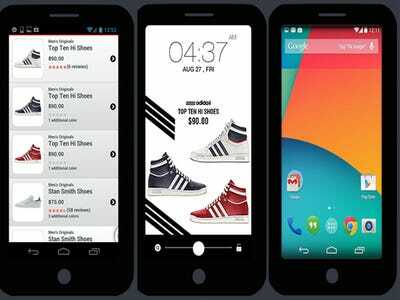 Your phone and your wallet are a lot more similar than you think. 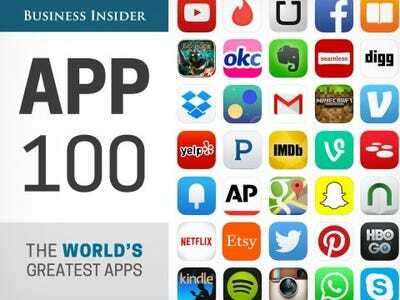 We found 18 apps that will make you money. All of the apps can be downloaded for free, and each has a strong user base to ensure that you get the most bang for your buck. From taking surveys to kicking back and watching TV, here are the apps that will put a little cash in your pocket. Earn cash back with Ebates. Ebates lets shoppers earn cash back from over 1,700 stores. When you shop at an online retailer, go through Ebates to see that company's cash back percentage. The app also allows you to use in-store coupons and gives price comparisons when you scan an item. Ebates has already given back $US250 million to its users. 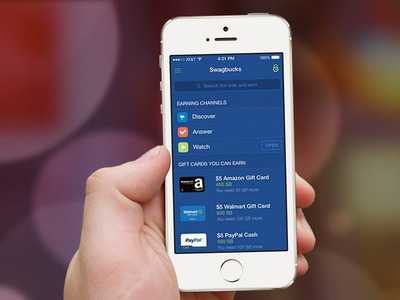 Accumulate digital dollars with Swagbucks. Users can participate in up to nine different activities, including watching videos, surfing the web, and inputting swag codes, to earn Swagbucks -- virtual money that can be redeemed in the form of gift cards, coupons, and sweepstakes entries. Before shopping, unlock the day's rebates on Ibotta by answering a trivia question or posting on social media. Then head to the store and pick up the items for the day's rebates. 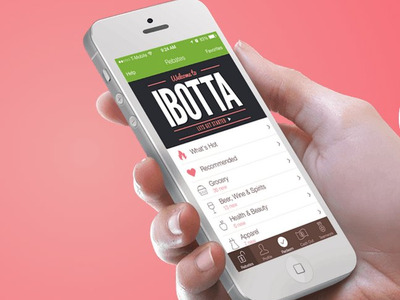 After checking out, hit Ibotta's 'redeem' button and take a picture of your receipt to confirm your purchases. Once you have $US10 or more in your account, you can cash out with PayPal or Venmo. 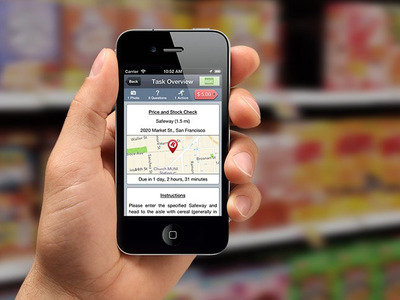 Save money at the grocery store with Snap by Groupon. 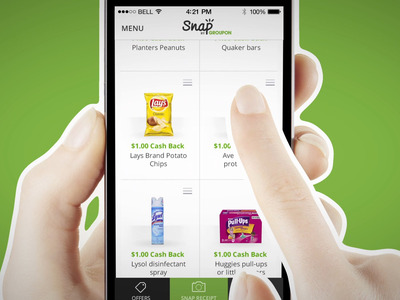 Every week, Snap by Groupon offers rebates on groceries. Snap makes earning money simple. Just go to the store, buy your items, and take a picture of your receipt. Once you have $US20 in your account, you can cash out. It doesn't matter where you shop, and you get one dollar every time you refer a friend. 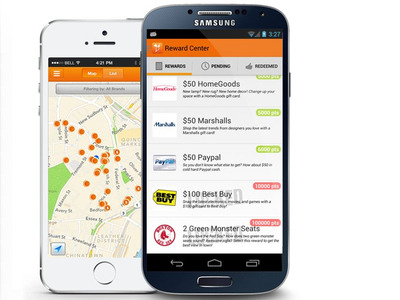 Get money back from Receipt Hog, no matter what or where you buy. Every time you take a picture of a receipt with Receipt Hog, you earn coins. Coins translate into money (1,000 coins equals about $US5), which can be paid out through PayPal or redeemed for gift cards. As you submit more and more receipts, you unlock more ways to make money -- like taking short surveys, for example. Unlock your phone screen to earn money with Slidejoy. When you install Slidejoy, you'll have an ad as your phone's lock screen background. You can either ignore or engage with the ad; either way, you earn the same amount every time you unlock your phone. While it won't make you rich, users typically take home an extra $US5-15 a month. 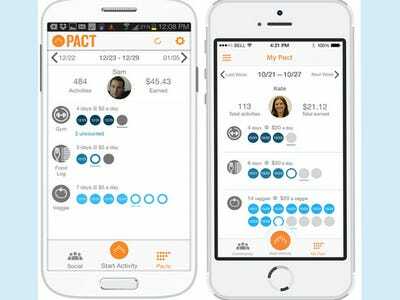 Get paid to get fit with Pact. Participants use Pact to commit to working out and eating healthy. You pledge to work out a certain number of times, or eat a certain number of healthy meals or vegetables per week. Depending on how many activities you pledge, you can earn up to $US5 a week. The catch: If you miss a commitment, you're fined $US5, which motivates users to stay on track. Pact has a 92% user success rate. 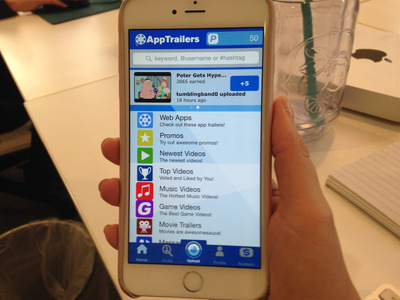 App junkies can download App Trailers to make some extra cash. 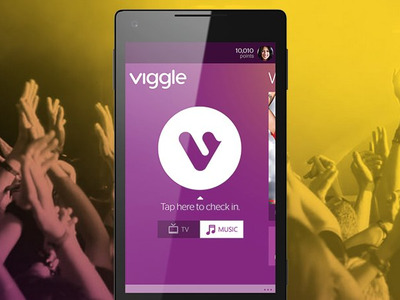 Viggle pays you for watching television and listening to music. Viggle wants to know what entertainment enthusiasts are watching and listening to. When you're watching TV or to listening to music, open the Viggle app so it can listen to and identify the song or show. For every song or show you engage with, you earn points that can be redeemed for gift cards, trips, or electronics. Inbox Dollars pays you to use the internet. 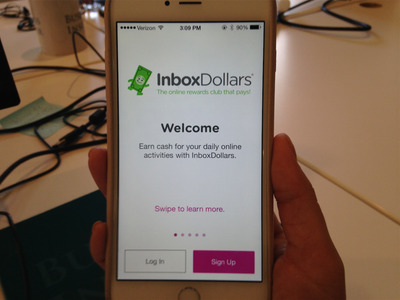 Use the Inbox Dollars app to take surveys, browse the internet, and play games in exchange for cash. Once you earn $US30, you can request payment and receive a check within two weeks. Inbox Dollars has paid its users over $US30 million, and even gives you $US5 just for trying it out. Take surveys with Surveys On The Go for a quick buck. 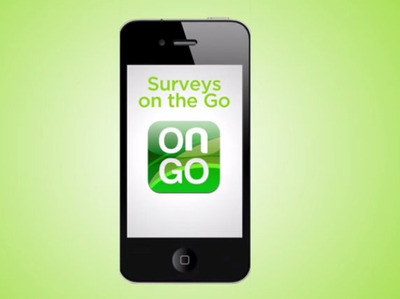 Surveys On The Go offers surveys that pay from $US0.25 to $US5 per survey. The survey data is bought by companies, political campaigns, and market research firms. Surveys take just minutes, and you can cash out with PayPal. Get the best price for your old books with Bookscouter. How many books do you own that you'll never read again? Chances are, at least a few. 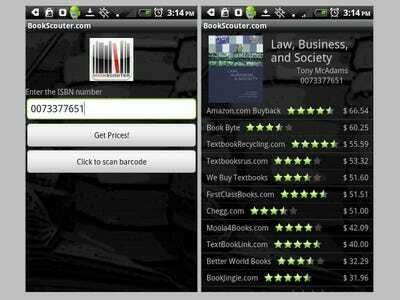 Bookscouter takes your old books off your hands at a competitive price. Scan or enter the ISBN of your book, and the app will find sites looking to buy it. Bookscouter compares prices so you get the best deal. Once you pick a buyer, tell them where to send payment, and mail the book with the prepaid shipping label, provided (usually) by the buyer. 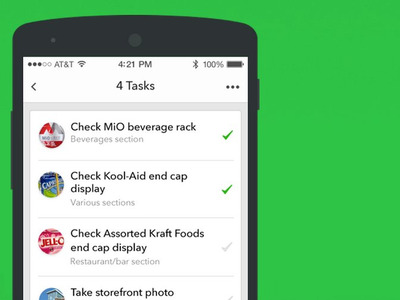 TaskRabbit helps you get paid for your skills. 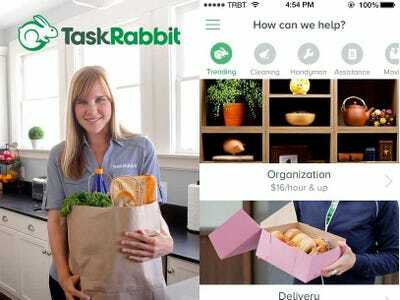 'Taskers' use the TaskRabbit app and website as a supplement to or their main source of income to get paid for the things they're good at doing. Get approved to be a Tasker and set your hourly rate -- most usually start from $US30 per hour -- to complete jobs like running errands, building IKEA furniture, gift wrapping, driving, dog walking, or organising. Those who need your services will request you through TaskRabbit. Field Agent and Gigwalk pay you to complete simple tasks. Become one of Mobee's mystery shoppers to earn points toward rewards. Mobee deploys mystery shoppers to its partner stores to browse and report their shopping experience back to Mobee. The partner stores use the reports to improve their practices. Within 24 hours of your mystery shopping mission, you will be awarded points based on the quality of your report. You can trade your points for cash, gift cards, or event tickets. Rewardable gives you cash in exchange for quick jobs. 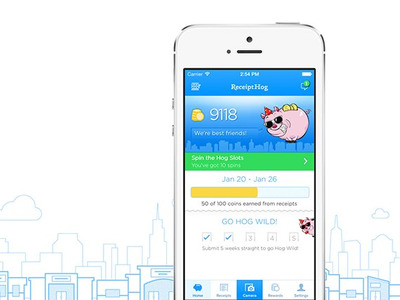 Rewardable lets you sign up for tasks that take 5-15 minutes and pay up to $US20. The tasks range from checking inventory to comparing prices at local stores. When you want to cash, out hit 'withdraw' and the money gets transferred to your PayPal account. Sign up for Easy Shift assignments. 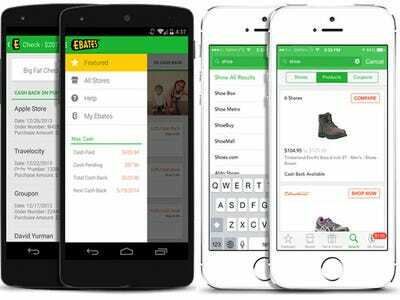 Like other task-oriented apps, EasyShift also pays you for doing simple tasks at stores near you, like checking prices and store displays. As you complete more assignments, more and more higher-paying tasks become available to you. Payments are sent to you within 48 hours using PayPal.